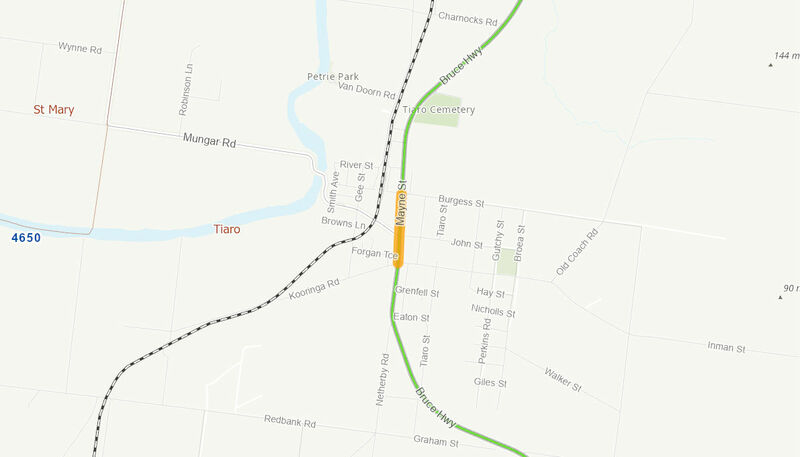 Construction of a localised solution which provides an improved flood immunity at two flood prone sections on either side of the Tiaro Township: Chinaman Creek bridge on the north and the culvert south of Black Swamp Creek just south of Tiaro. The Australian Government has committed $85.6 million towards the project in partnership with the Queensland Government. Construction is expected to commence September 2022, and is expected to be completed in June 2023, weather permitting.